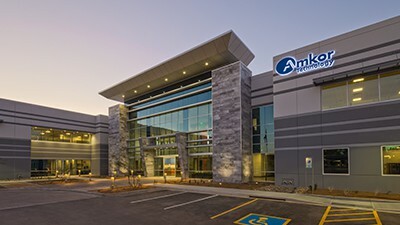 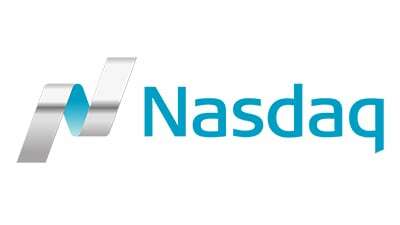 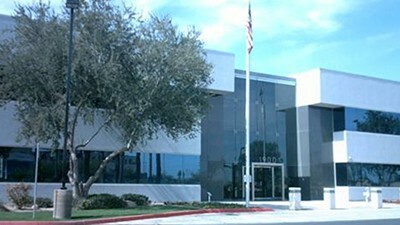 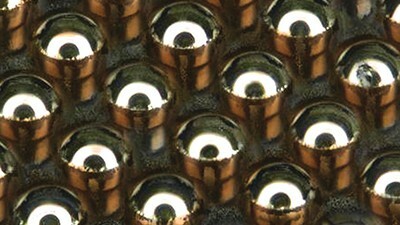 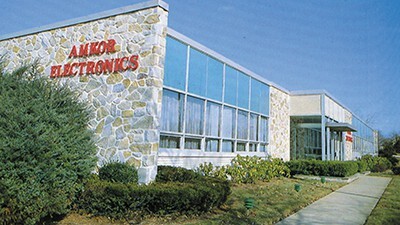 From humble beginnings with the founding of ANAM Industries, Amkor Technology, Inc. has grown to become a world class supplier in the semiconductor industry. 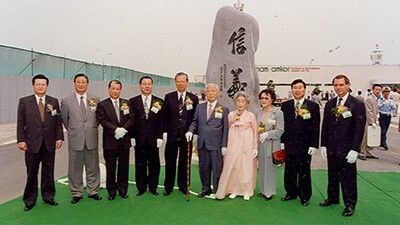 In 1935, Hyang-Soo Kim opened his first business on the south side of Seoul, Korea, selling imported Japanese goods, including bicycles. 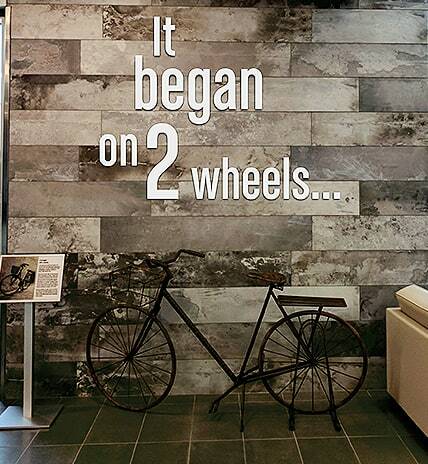 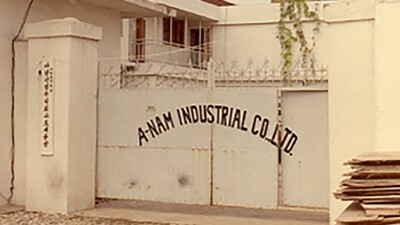 That business eventually grew to include the manufacturing of bicycle parts, resulting in the founding of ANAM Industries in 1945. 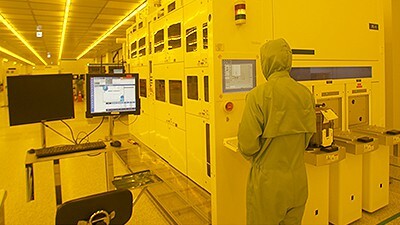 Seeking greater economic vitality, the Korean government looked to semiconductors as the future, so ANAM entered into semiconductor manufacturing in 1968; starting with just three wire bonders and two die bonders. 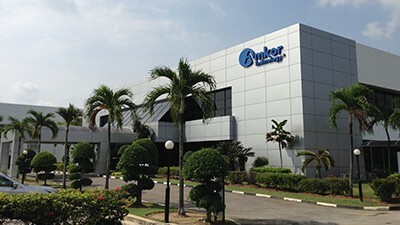 Soon after, with the help of his son, Joo-Jin (James) Kim, founder of Amkor Electronics, Inc., they began to sell ANAM’s products around the world. 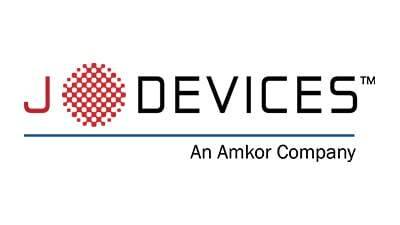 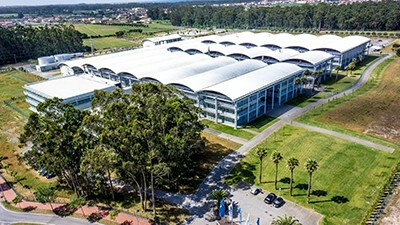 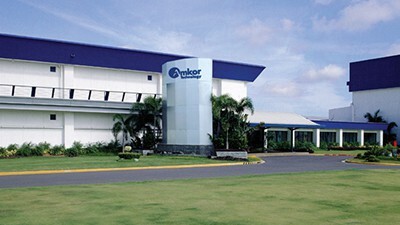 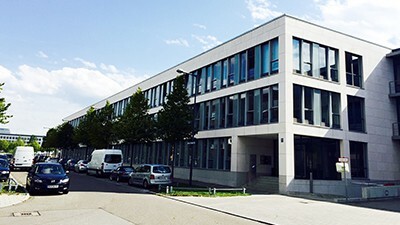 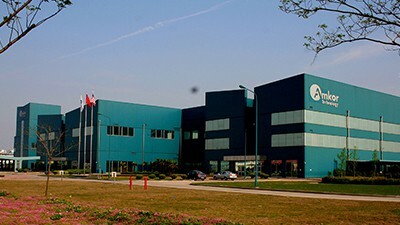 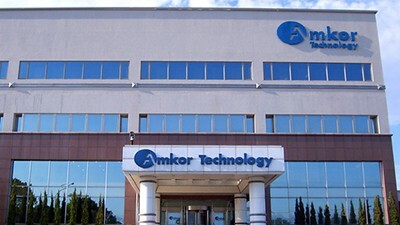 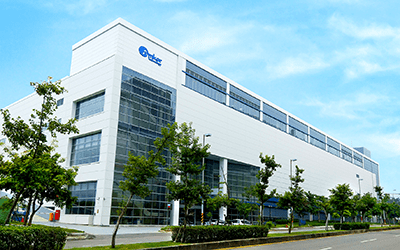 In the years since, Amkor Technology, Inc. has grown to become a world class supplier in the semiconductor industry, providing the highest quality packaging and test services. 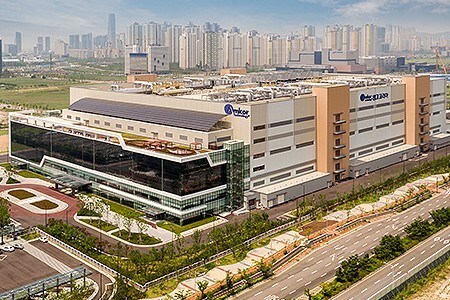 Hyang-Soo’s principles were simple: work for the customer’s trust; maintain trust with quality and patience, and cut costs wherever possible. 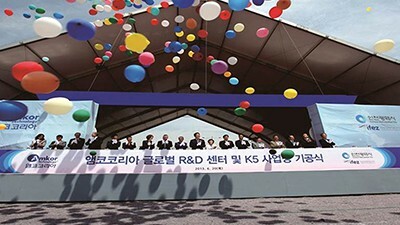 These values would help drive the growth of Amkor, the semiconductor industry and the transformation of Korea’s economy. 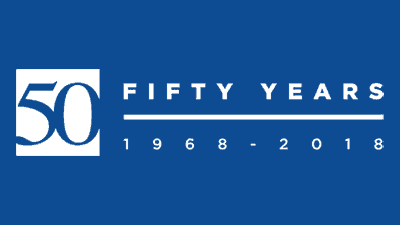 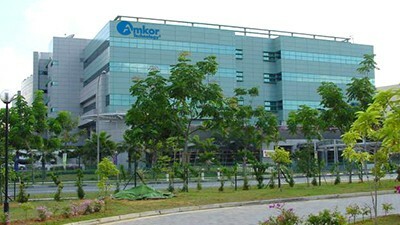 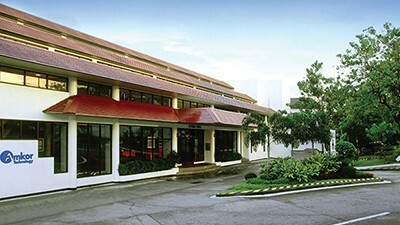 Explore Amkor’s history of continuous improvement, growth and innovation by year.